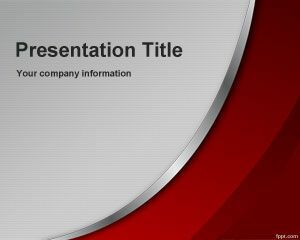 Genuine PowerPoint Template is a free abstract PowerPoint template background with gray and red colors. 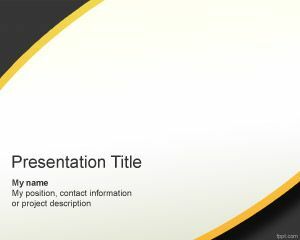 You can download this free genuine PPT template if you are looking for a cute and naive PowerPoint presentation design for your presentations. 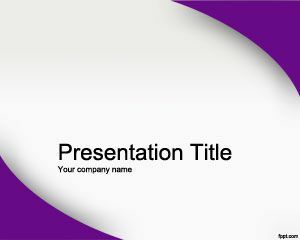 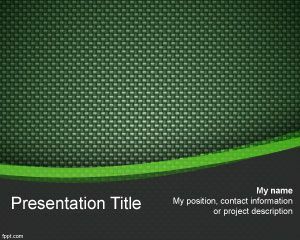 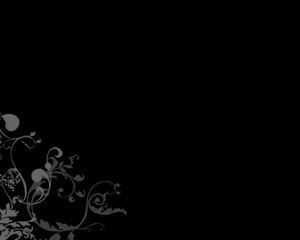 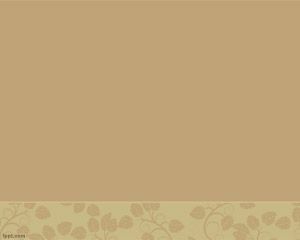 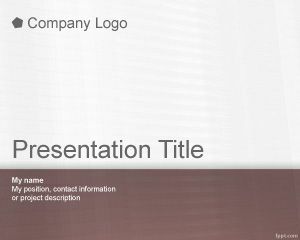 This free elegant template background named geniune PowerPoint template slide can be used to decorate your business PowerPoint presentations.